With an eye-catching mother of pearl dial, the SAN FRANCISCO is an impressive genuine leather strap timepiece. 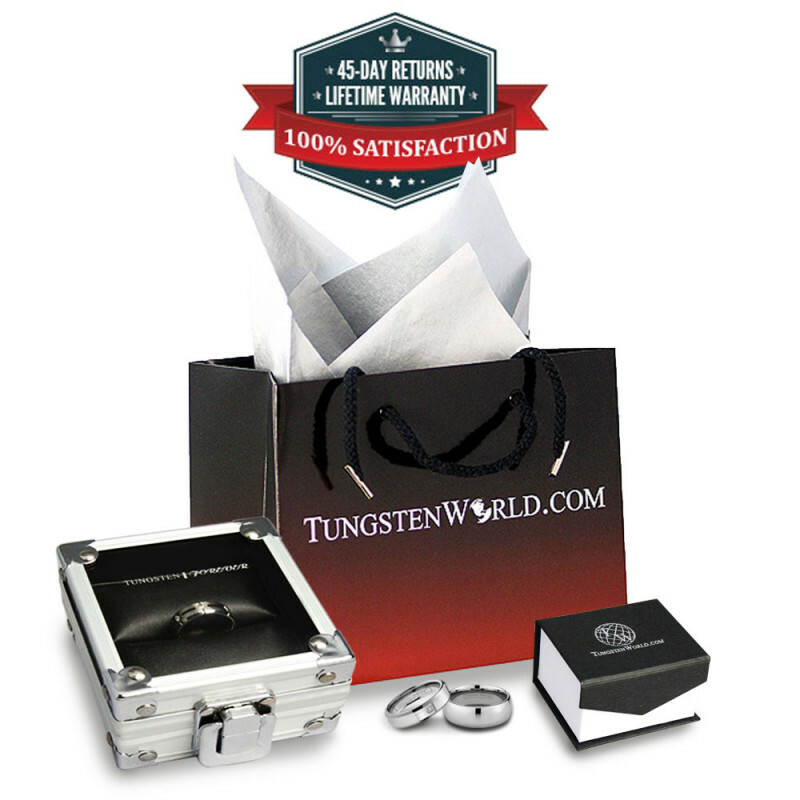 The stainless steel case is complete with sapphire crystal protecting the mother of pearl dial. The SAN FRANCISCO is water tested to 10 ATM (100 meters/330 feet). 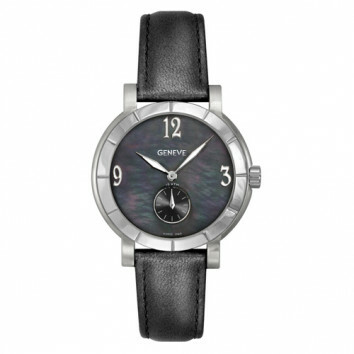 This women's watch is simply elegant! 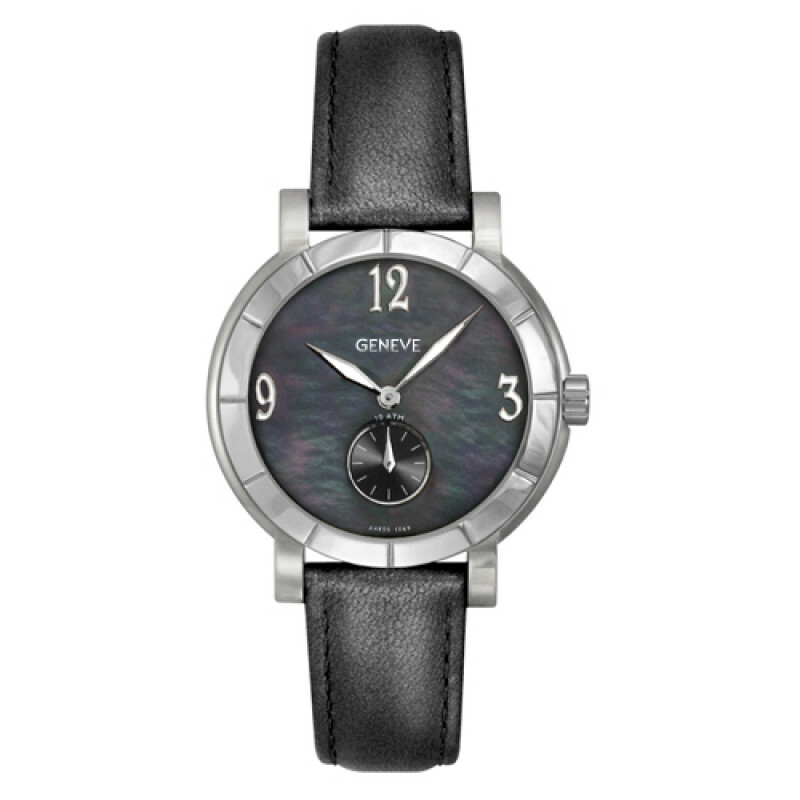 ALL GENEVE Watches are covered by a manufacturer’s 3-year limited warranty from date of purchase.